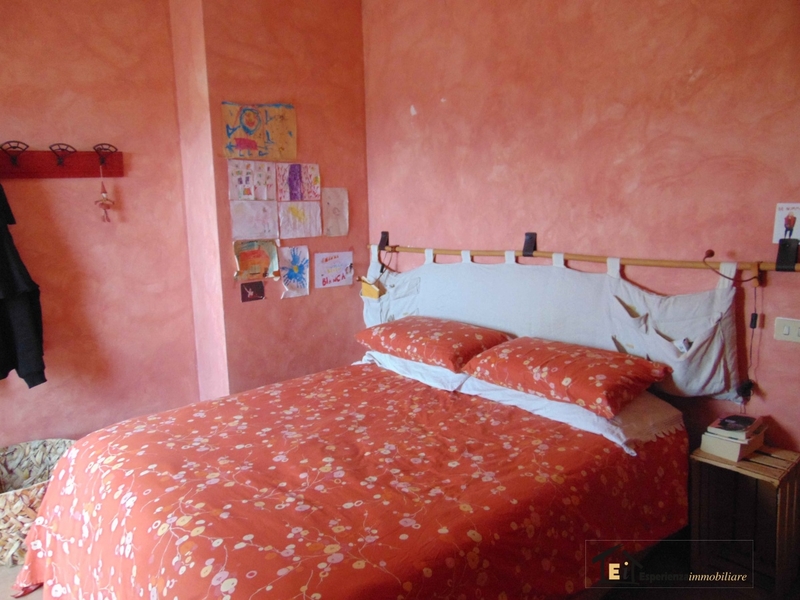 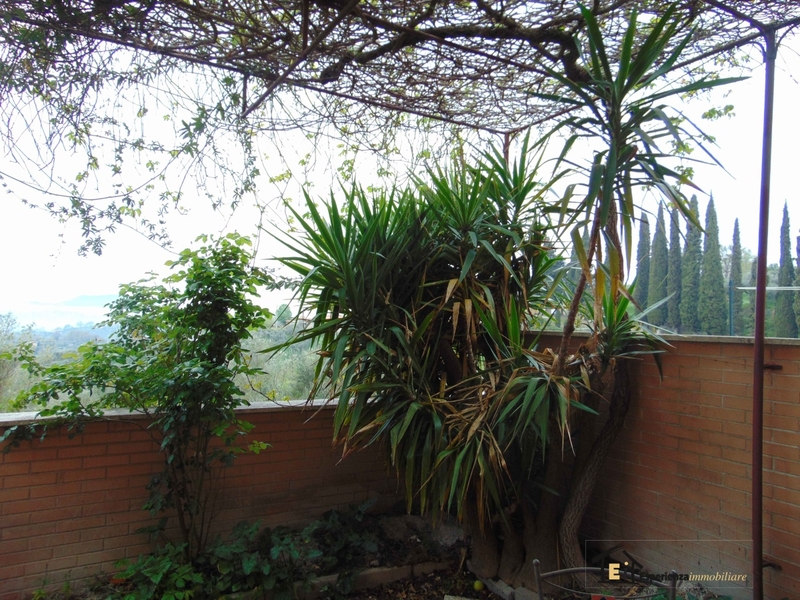 Poggio Mirteto: Via San Paolo in quiet, but a stone's throw from the main square of the village, we offer for rent a charming terraced Cottage with private entrance. 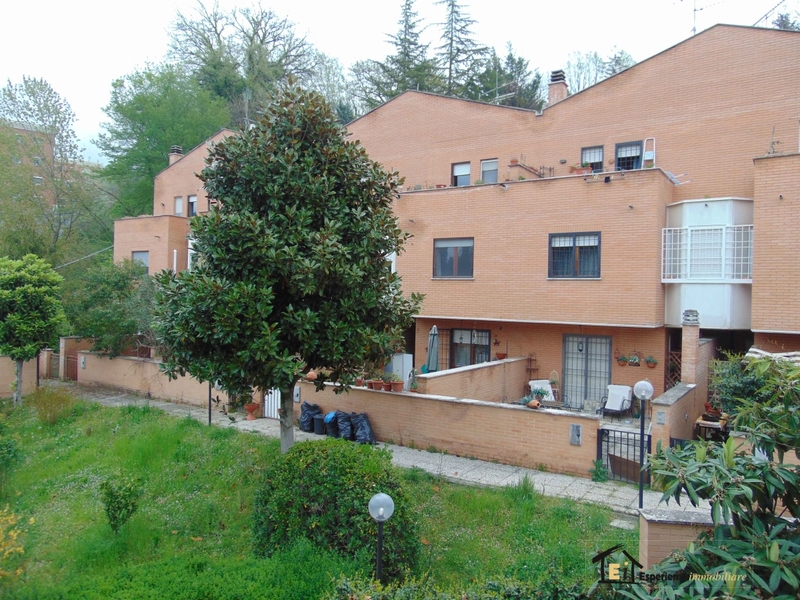 The House on two levels: the ground floor, kitchen, living room with fireplace, one bedroom and bathroom, and upstairs there are two bedrooms both with balcony and a bathroom. 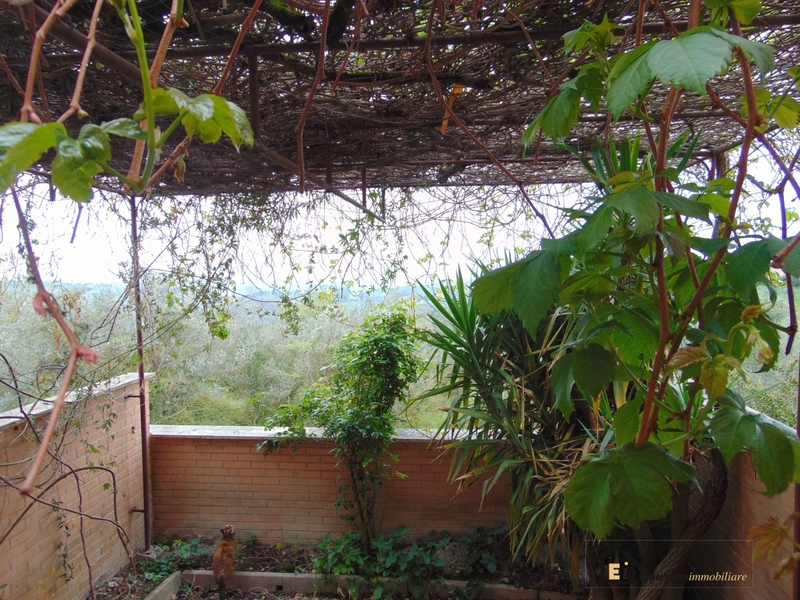 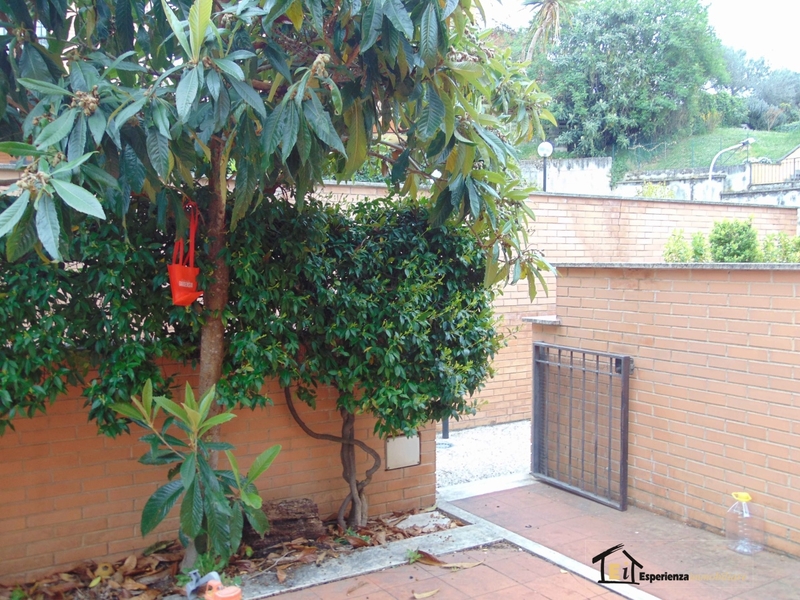 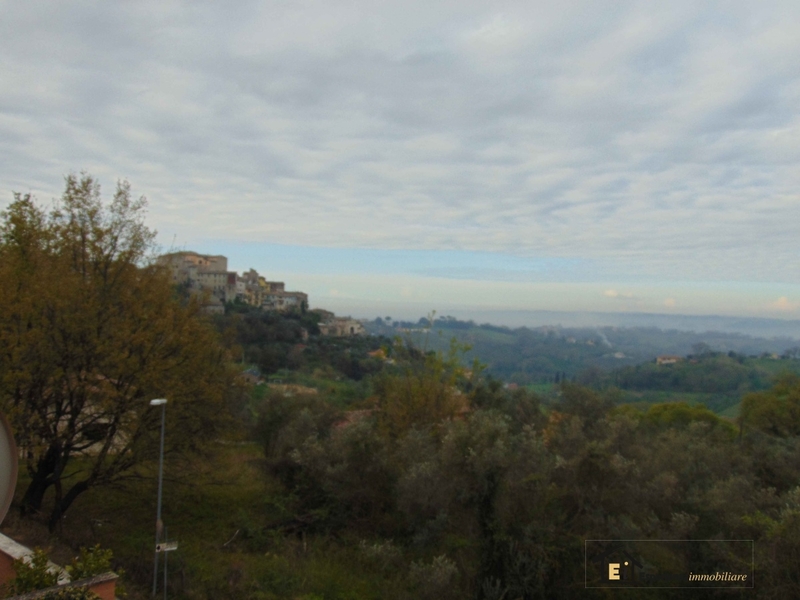 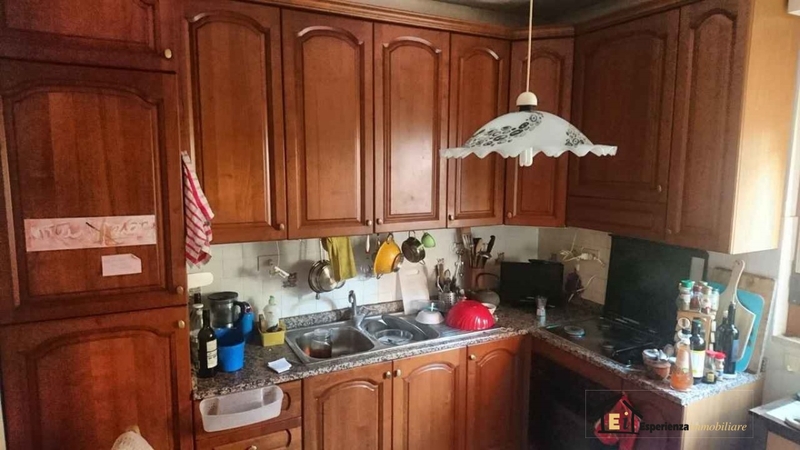 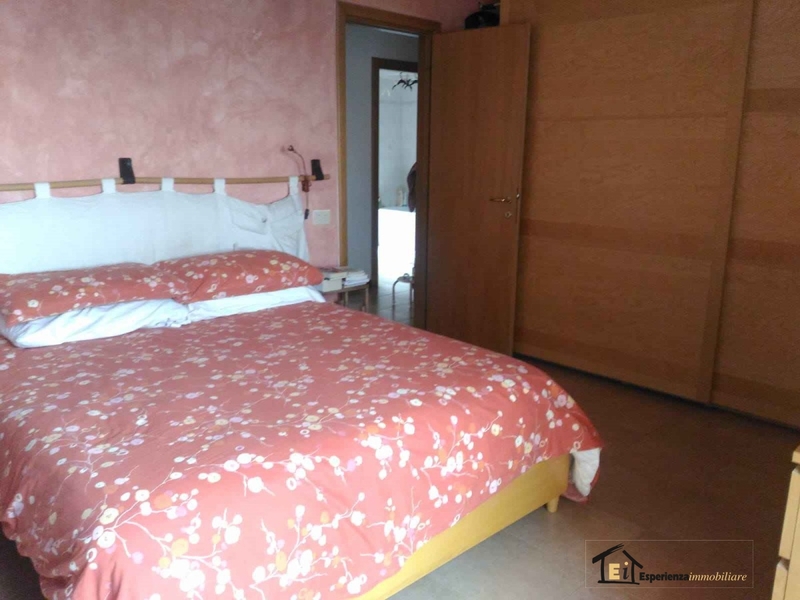 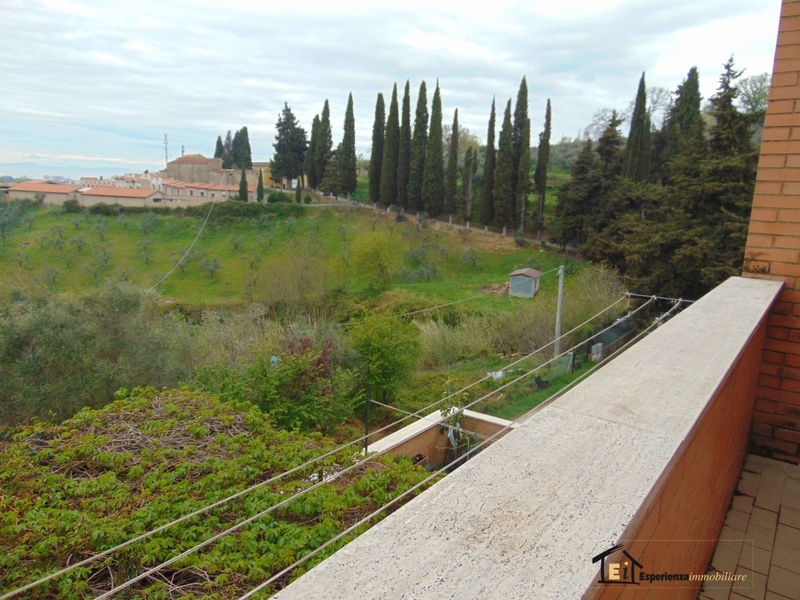 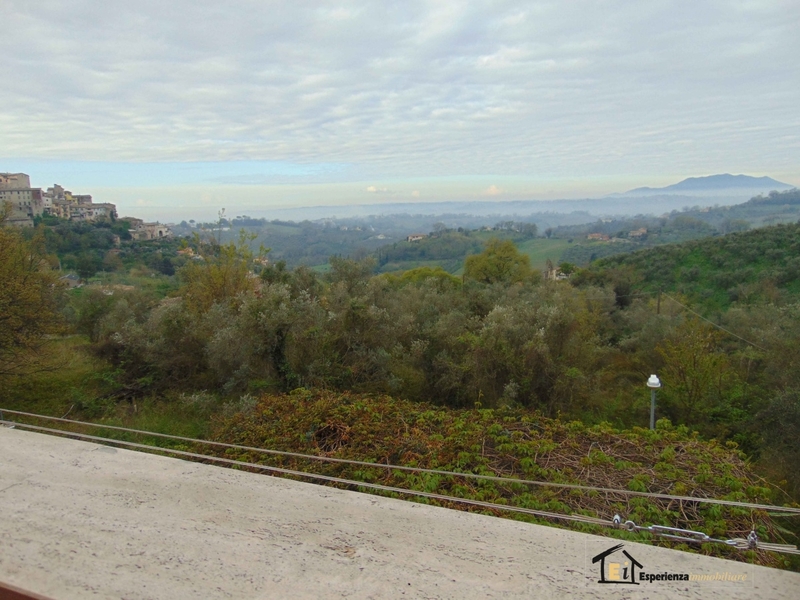 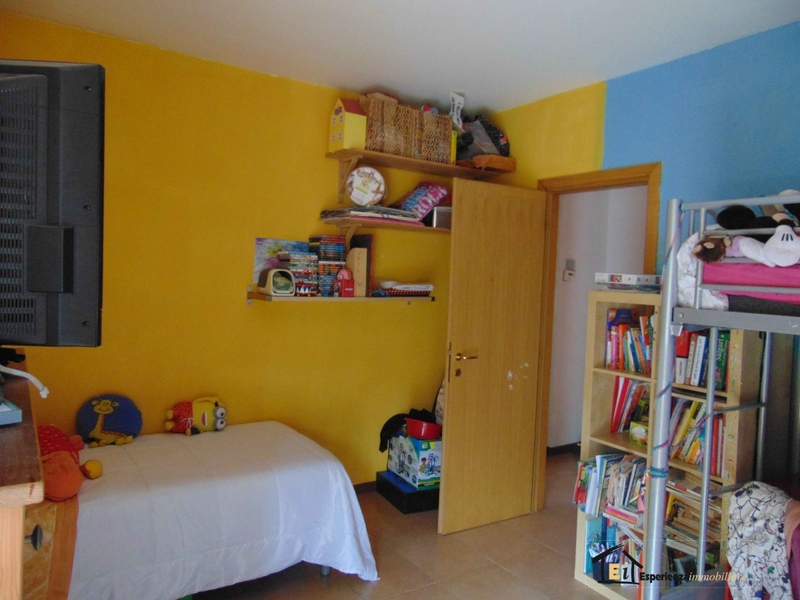 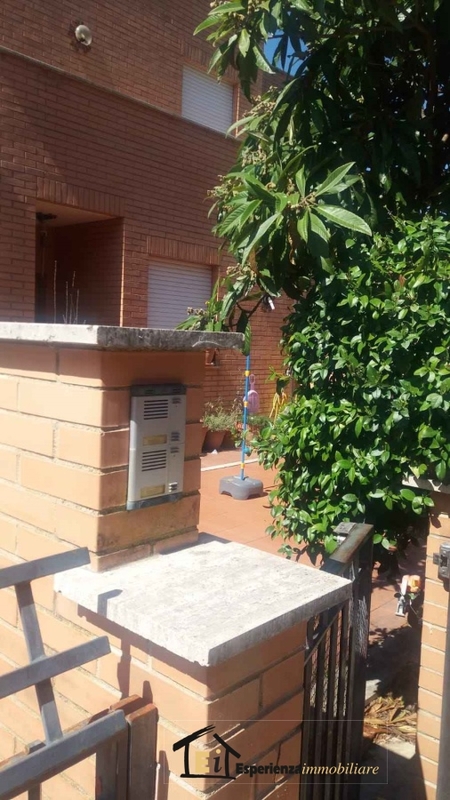 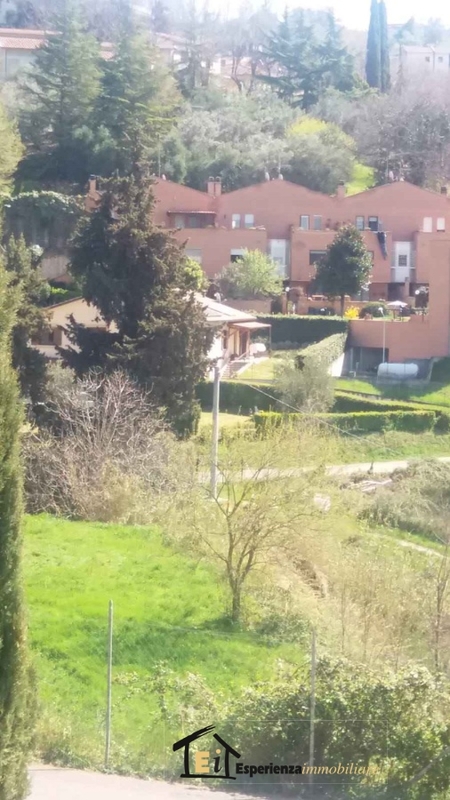 Enrich the apartment the garden in front of the House and one at the rear with panoramic view over the village of Poggio Mirteto and Monte Soratte.